Money, Currency and Crisis. In Search of Trust, 2000 BC to AD 2000. 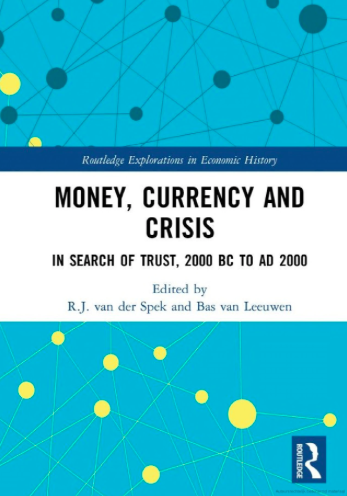 Together with R.J. van der Spek, Bas van Leeuwen published a new edited volume in Routledge, titled "Money, Currency and Crisis. In Search of Trust, 2000 BC to AD 2000.". This volume explores the role of money in economic performance, and focuses on how monetary systems have affected economic crises for the last 4,000 years. Recent events have confirmed that money is only a useful tool in economic exchange if it is trusted, and this is a concept that this text explores in depth. The international panel of experts assembled here offers a long-range perspective, from ancient Assyria to modern societies in Europe, China and the US. Bas van Leeuwen is Senior Researcher at Utrecht University and the International Institute of Social History, Amsterdam, the Netherlands. 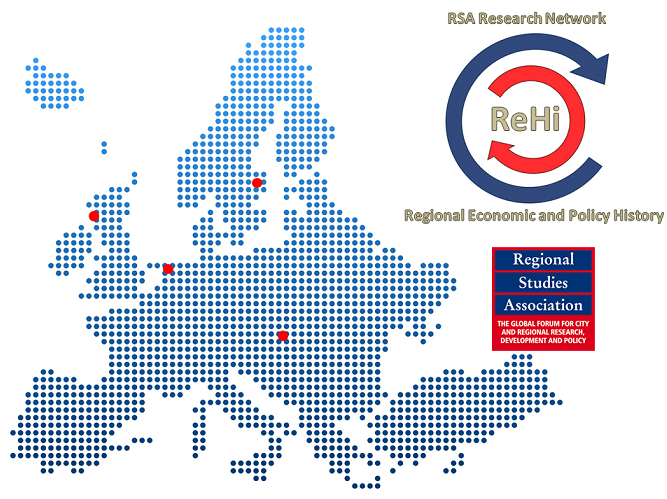 Students and researchers of economic history, and to anyone who seeks to understand the economic crises of recent decades, and place them in a wider historical context. R.J. van der Spek, Bas van Leeuwen. Introduction. Jan Lucassen, Deep monetization in Eurasia ca. 1000-1950. 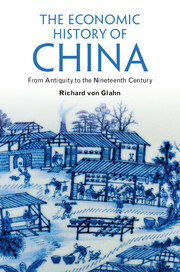 Ancient economy, R.J. van der Spek, J.G. Dercksen, Michael Jursa, K. Kleber, Silver and Money in the Ancient Near East. J.A. Mooring, The emergence of coinage in the Greek world. R.J. van der Spek, Panos Iossif, Peter Foldvari and Bas van Leeuwen, Coin production and circulation in the Seleucid and Ptolemaic empires. A comparison with the European Union. K. Butcher, Monetary Policy in the Roman Empire. Nick Mayhew, Money in England from the Middle Ages to the nineteenth century. Jaco Zuijderduijn, Incentives and interests. onetary policy, public debt and default in Holland, c. 1466-1489. Oscar Gelderblom and Joost Jonker, Smoothing the flow: currency circulation and payment techniques in the Low Countries, 1500-1800. 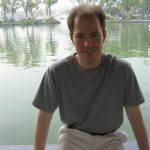 Bas van Leeuwen and Y. Xu, China: flows of silver and economic crises from the Ming until the Qing dynasty (1368-1912). 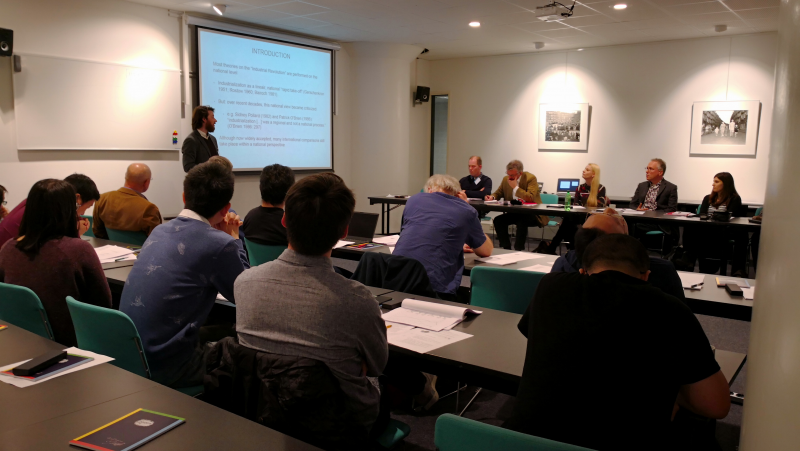 Juan Castaneda and Pedro Schwartz, Confronting financial crises under different monetary regimes: Spain in the Great Depression years. Alessandro Roselli, Money: the Long Twentieth Century. Hans Schenk, Economic crises and monetary policy: institutions. R.J. van der Spek and Bas van Leeuwen. Conclusion. what paper Drivers of industrialisation: intersectoral evidence from the Low Countries in the nineteenth century. In this paper, we trace the causes of regional industrial development in the nineteenth century Low Countries by disentangling the complex relationship between industrialisation, technological progress and human capital formation. We use sectoral differences in the application of technology and human capital as the central elements to explain the rise in employment in the manufacturing sector during the nineteenth century, and our findings suggest a re-interpretation of the deskilling debate. To account for differences among manufacturing sectors, we use population and industrial census data, subdivided according to their present-day manufacturing sector equivalents of the International Standard Industrial Classification (ISIC). 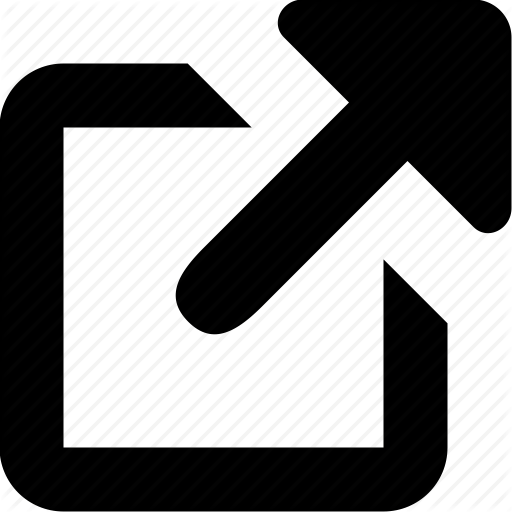 Instrumental variable regression analysis revealed that employment in the manufacturing sector was influenced by so-called upper- tail knowledge and not by average educational levels, providing empirical proof of a so-called deskilling industrialisation process. However, we find notable differences between manufacturing sectors. The textiles and clothing sectors show few agglomeration effects and limited use of steam-powered engines, and average education levels cannot adequately explain regional industrialisation. In contrast, the location of the fast- growing and innovative machinery-manufacturing sector was more influenced by technology and the availability of human capital, particularly upper-tail knowledge captured by secondary school attendance rates. Robin Philips, Peter Foldvari, and Bas Van Leeuwen. “Drivers of industrialisation: intersectoral evidence from the Low Countries in the nineteenth century” (2017). MPRA Working Papers 83304, 1 – 25. Philips, R., Foldvari, P., and Van Leeuwen, B. (2017). Drivers of industrialisation: intersectoral evidence from the Low Countries in the nineteenth century. MPRA Working Papers 83304, 1 – 25. Robin Philips, Peter Foldvari, and Bas Van Leeuwen. Drivers of industrialisation: intersectoral evidence from the Low Countries in the nineteenth century. MPRA Working Papers 83304, 1 – 25. Philips, R., Foldvari, P. and Van Leeuwen, B., 2013. Drivers of industrialisation: intersectoral evidence from the Low Countries in the nineteenth century. MPRA Working Papers 83304, 1 – 25. Philips, R., Foldvari P, Van Leeuwen B. Drivers of industrialisation: intersectoral evidence from the Low Countries in the nineteenth century. MPRA Working Papers 83304, 1 – 25.